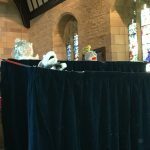 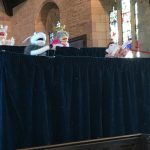 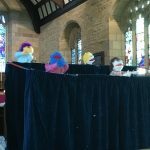 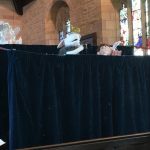 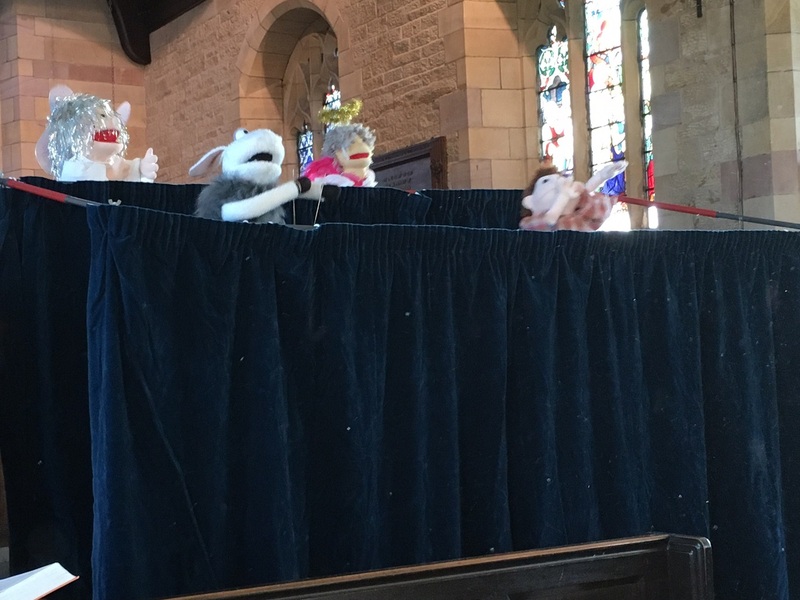 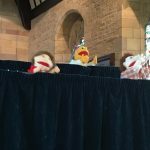 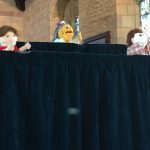 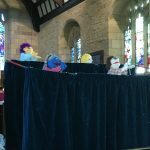 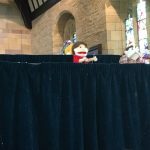 A big thank you to the puppets and their supporters for coming to the Family Service to celebrate Advent with us. 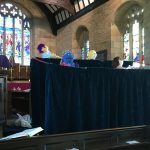 Their singing had the children dancing in the aisles or jigging on the pews and quite a few of the adults joined in as well. 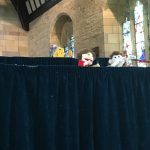 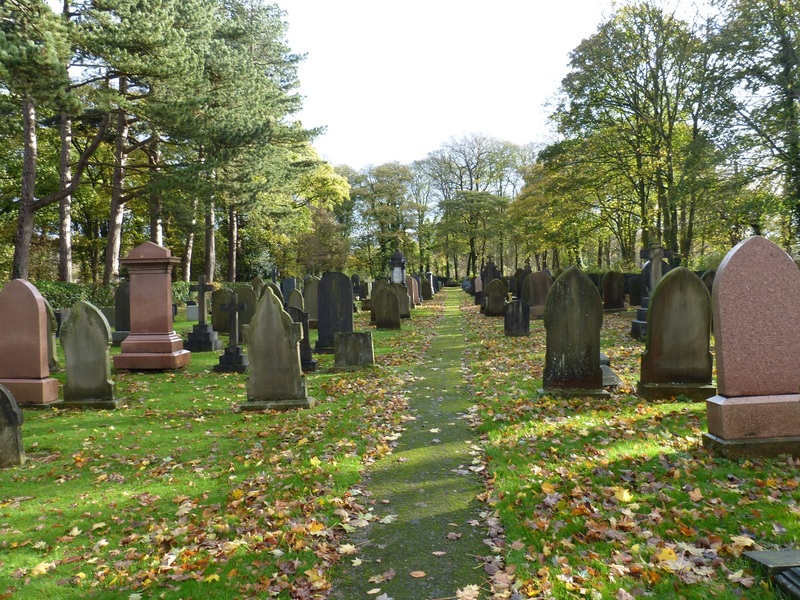 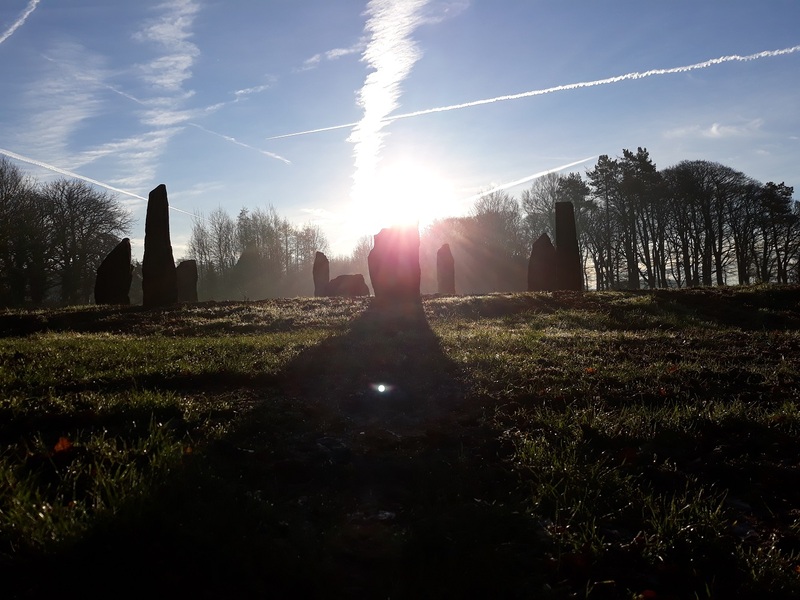 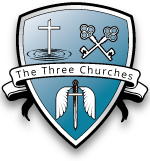 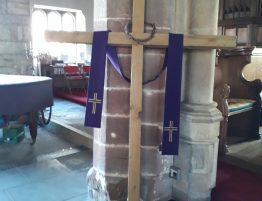 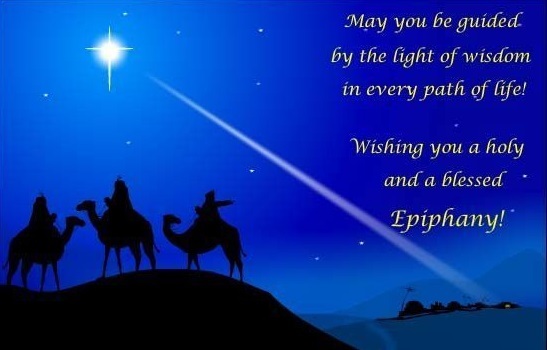 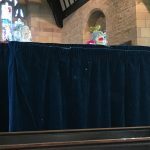 If you missed the event don’t worry they are joining us on the 11th December for the Family Service at Croston 09:15 and the Christingle Service at Mawdesley 16:00 on the same day.